Boisset Retreat 2016 – C’est Manifique! 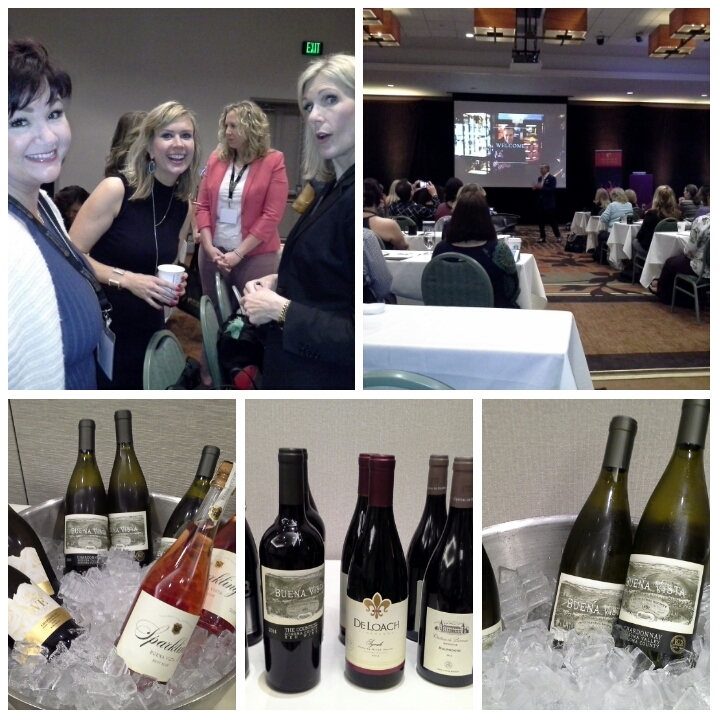 Another year, another amazing retreat with my fellow Boisset Collection- Boisset Wine Ambassadors! We brainstormed, we collaborated, we laughed, and we celebrated one another’s successes. We were dazzled by fantastic speakers- Dan Jensen, Debbie Hoffman, Pointburst, GSATI, and Lori Bush. Our winemakers instructed us during our speed tasting session. Chef Michou Cornu spoiled us with a gourmet dinner fir for kings and queens at Buena Vista. 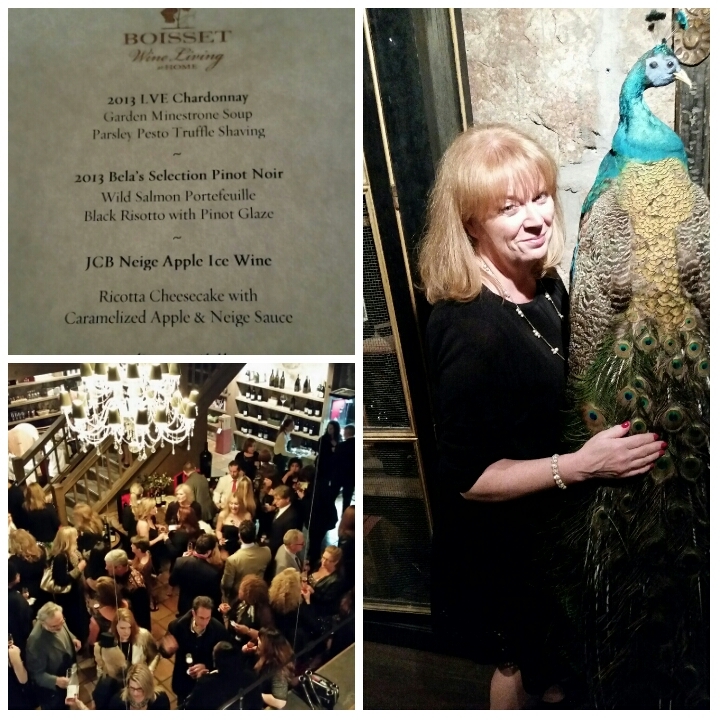 Jean-Charles Boisset, our guiding force, inspired us with his stories, his passion, and his love of life and wine. We met newcomers, we renewed friendships, and began new ones. Teams were strengthened and energized. I look forward to 2016 and wish all a prosperous, meaningful year. These are some of our amazing wineries. Our winemakers are talented, innovative, and daring! Love the wines they create for our exclusive program. The weekend ended with several optional tours. I chose to go to the JCB Lounge at the Ritz Carlton Hotel in San Francisco. Gina and Sandy were gracious, well informed hostesses. The charcuterie, the wines, and the ambiance made for a wonderful end to our retreat. Looking forward to next year! This entry was posted in #Wine, Biodynamic Farming, Boisset Collection, Travel, Wine Education and tagged #Buena Vista, #Dan Jensen, #DeLoach, #Frenchie, #GSATI, #JCB, #Jean-CharlesBoisset, #Lori Bush, #Napa, #Pointburst, #Raymond, #Ritz Carlton San Francisco, #Sonoma, #Wine Retreat, Debbie Hoffman. Bookmark the permalink.